On his latest album, Scorpion, Drake addressed a lot of questions people had for him. He even confirmed that he has a child on quite a few records but many are still wondering how Pusha T found out about Drake’s secret child before the release. Now on Drake’s ‘March 14th’ joint he addressed everything Pusha T said on the ‘The Story Of Adidon’ track which is assumed as Drake’s response to Push. Its been reported that ‘March 14th’ was actually created before the beef after Rolling Stone spoke to some of Drake and Kanye West collaborators about the relationship between Scorpion and Pusha T’s ‘The Story Of Adidon’. So according to the producer that produced ‘March 14th’ (T-Minus), Drake had the song for a while. “I’m assuming [Drake] called the record ‘March 14′ ’cause that’s when he did the record… I never even heard the content of the song until the album dropped.” T-Minus said “It was something private; it was supposed to be kept secure. The information got out and I’m assuming that’s how Push knew [about the child].” he added. 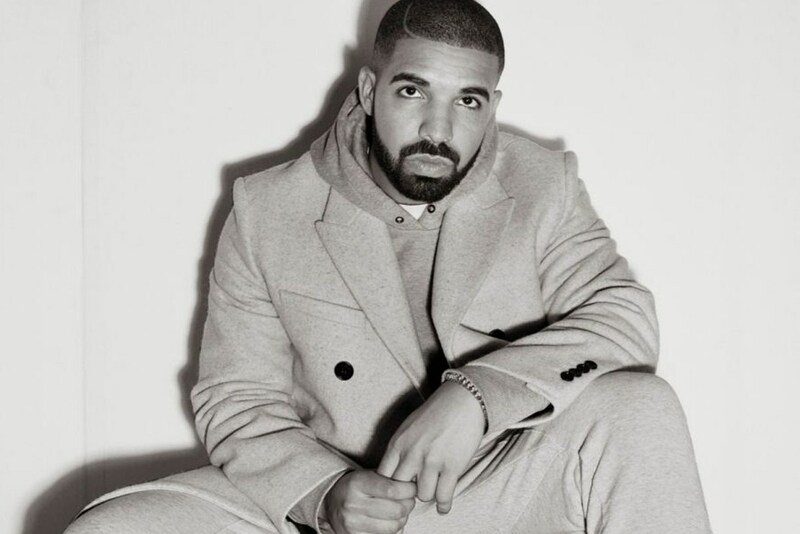 Its also assumed that Drake may have played the song for Kanye West during a reported visit to Wyoming as Kanye’s collaborator, Malik Yusek, may have confirmed that actually Kanye heard the early versions of the song which may have been how Pusha T got the story for ‘The Story Of Adidon’. “I was not there, but I do know that story: [Drake] played early versions of those songs and so on and so forth,” Yusef said. “You gotta be careful how you move, I think. Not I think, I know: You gotta be careful how you move, what you say to people, what gets out, and the whole nine [yards].” He added on. J. Valle, who has production credits on the song, said that ‘March 14th’ was the same day Drake was heading to Wyoming. “[March 14] is the day [Drake] played Fortnite, and then he’s like, I gotta go on a plane to Wyoming in a few,” he said. “It’s also the day he went to Wyoming to see them, Kanye and [his] camp – I wonder if they heard it then?” Now although it isn’t confirmed that Kanye West leaked the information to Pusha T, it seems that many people believe that’s the case.